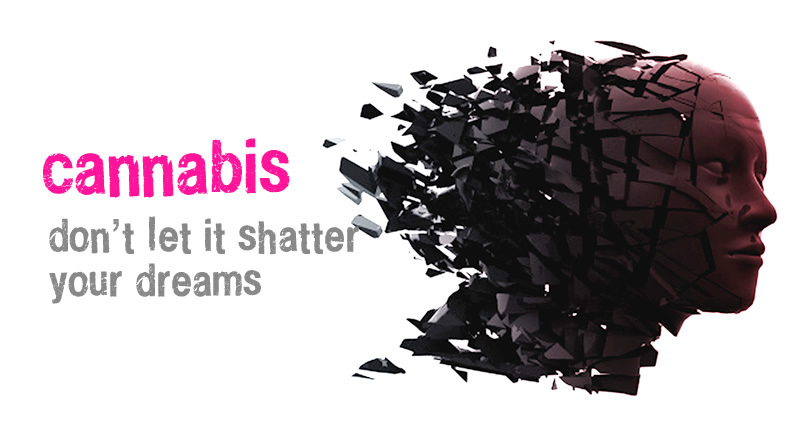 Cannabis Skunk Sense (also known as CanSS Ltd) provides straight-forward facts and research-based advice on cannabis. 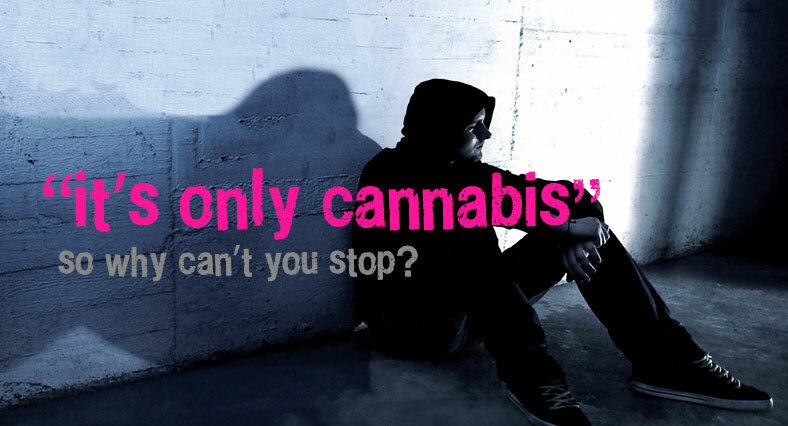 We aim to raise awareness of the continued and growing dangers to children, teenagers and their families of cannabis use. We provide educational materials and information for community groups, schools, colleges and universities; and guidance to wide range of professions, Parliament and the general public - with a strong message of prevention not harm reduction. What is cannabis, the effects on the body and brain, the effects on children and younger people and what you should know. What would legalising marijuana cultivation cost Georgia and Colorado taxpayers? don't want to try drugs?